Sundarban Gas Company Job Circular 2018. Sundarban Gas Company Limited Requirement Notice 2018 Will be published soon When will be published SGCL Job Circular 2018 you can download this requirement here Bangladesh citizen male and female candidates both can be apply this jobs. Sundarban Gas Company Limited Under the Bangladesh Gas, Oil,& Mineral Corporation ( Petrobangla). Recently Bangladesh Sundarban Gas Company Limited published Some post Jobs circular 2016. We are given this jobs information our website www.jobscircular24.com. So if you want to interest this vacancy you can see this career opportunity. Now we are given bellow Sundarban Gas Company Limited Jobs Circular 2018 (SGCL) all updated here. SUNDARBAN GAS COMPANY LIMITED is formed 23, November 2009 with the objective of supplying Gas to the South-East areas of the country especially covering ten districts of Khulna and six districts of the Barisal division including Bhola district. On completion of the project work activities of Commercial will be started. 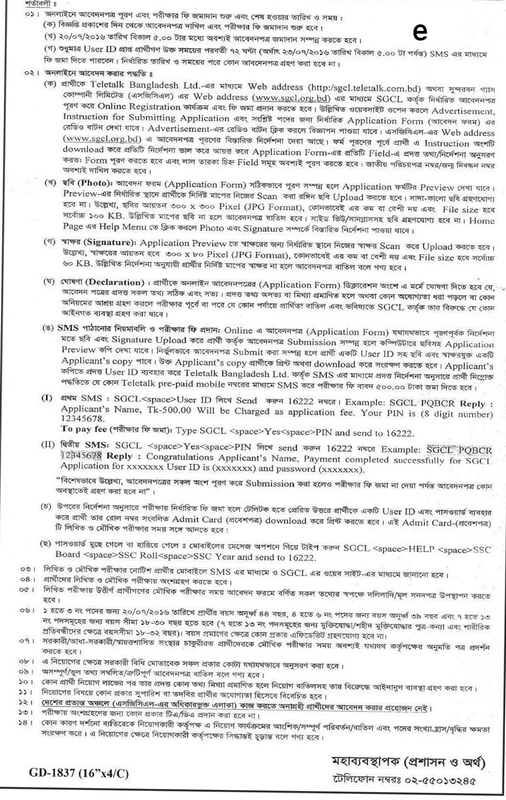 Now Sundarban Gas Company Limited Jobs Circular 2018 SGCL important information are given bellow. 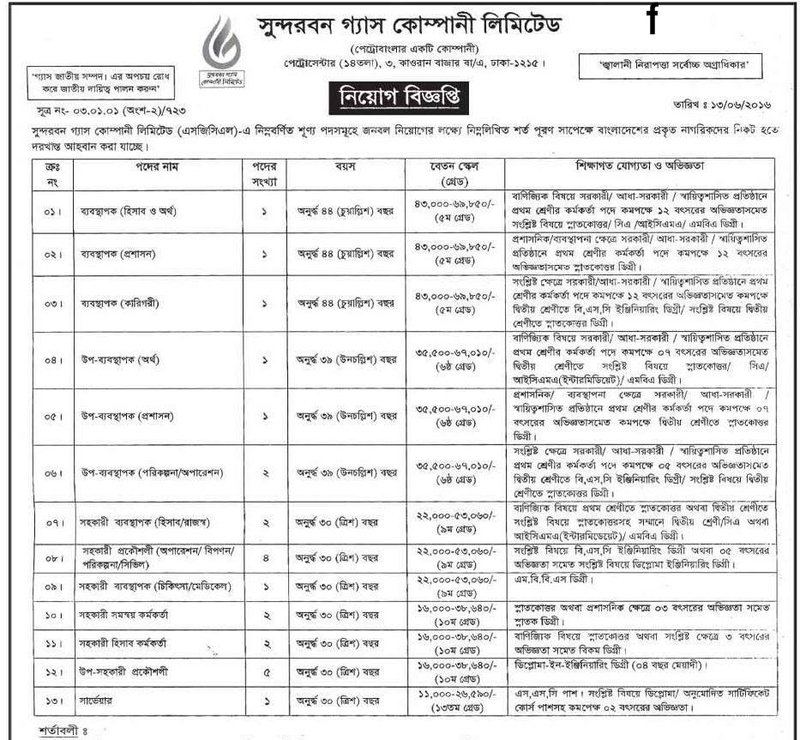 There are more then 23 Quality Different post jobs circular has been published this circular. Post Name: Manager ( Account and Finance ), Administration Manager, Craftsmanship Manager, Account Deputy Manager, Deputy Administration Manager, Assistant Manager, Assistant Engineer, Assistant Coordination Officer, Assistant Account Officer, Sub -Engineer and more. 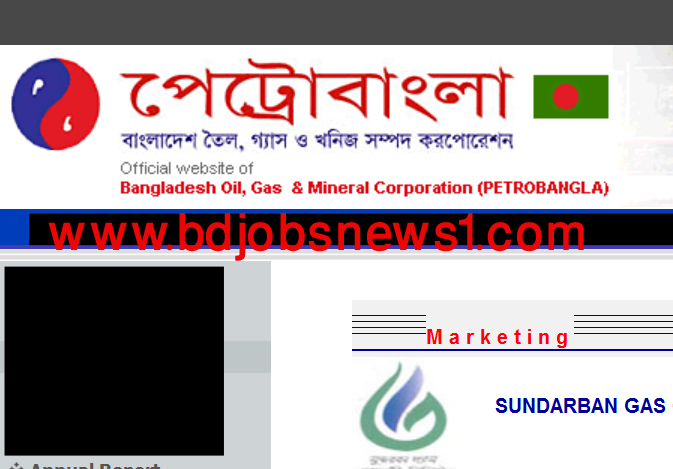 Sundarban Gas Company Limited Jobs Circular 2018 apply will be compiled online we age given an apply link you can go there and click this Batten. After click batten you can get a form please fill up this form carefully with a color scen photo size (300×300) Pixel K.B 100 and Signature Size (300×80) pixel K.b 60 upload there. We also will be published these jobs Admit card, seat plane, exam result, when will be published this documents then we submit here all information here.